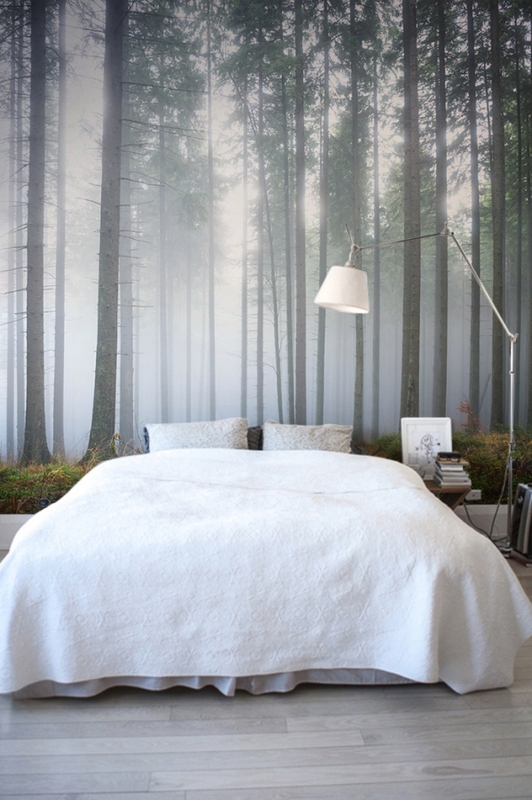 Sometimes in life you just have to let nature take its course and that’s exactly what UK based bespoke wallpaper company Murals Wallpaper have done when creating their new forest wall murals collection. 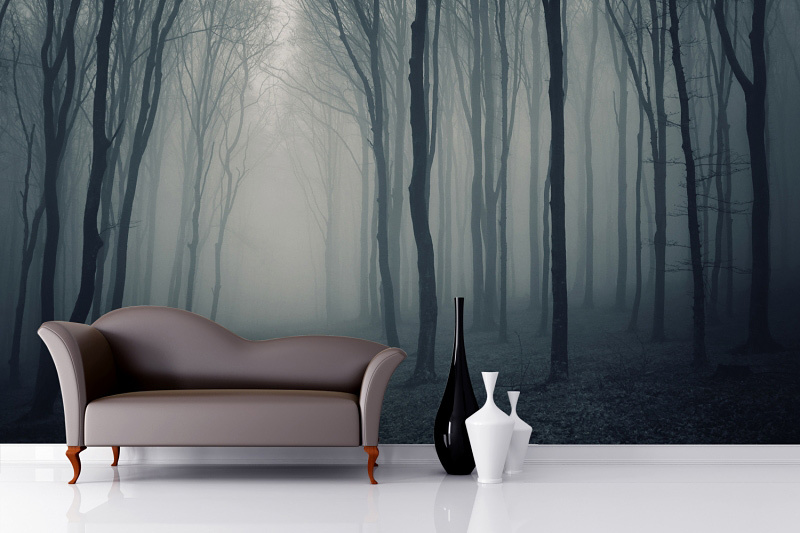 With the aim of helping people to create dramatically textured interior spaces, they have drawn on the still beauty of mysterious woodland scenery for inspiration. 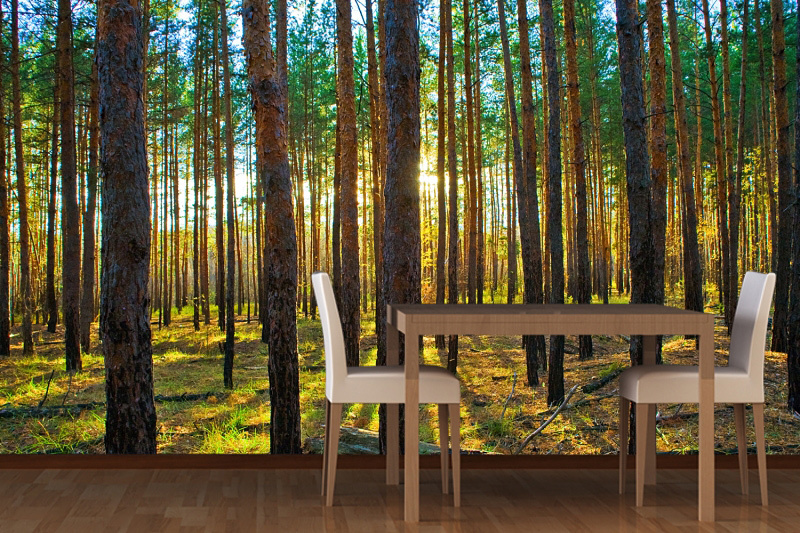 Featuring hinterland havens in far flung places such as Transylvania and Latvia, there is a special uniqueness to the range that they endeavor to help transcend onto your walls. 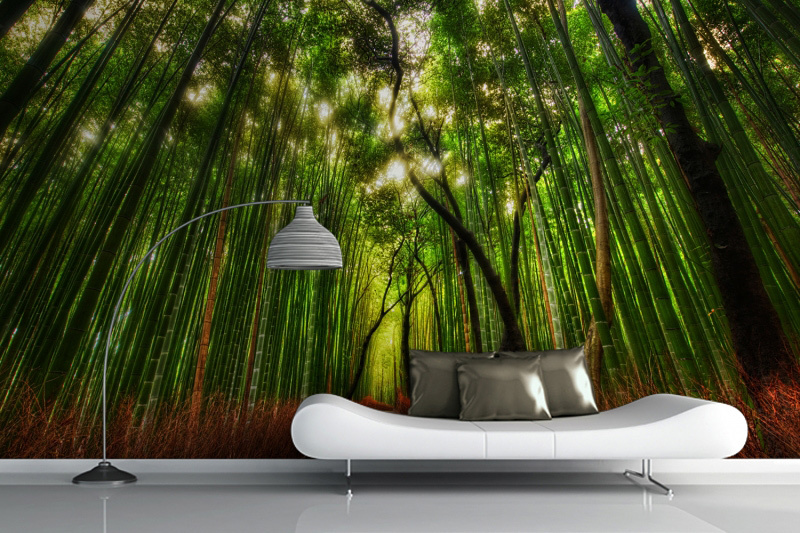 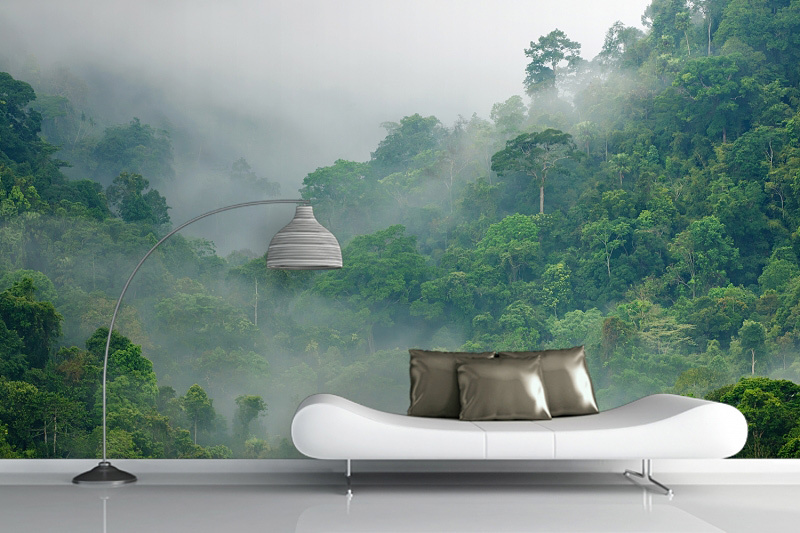 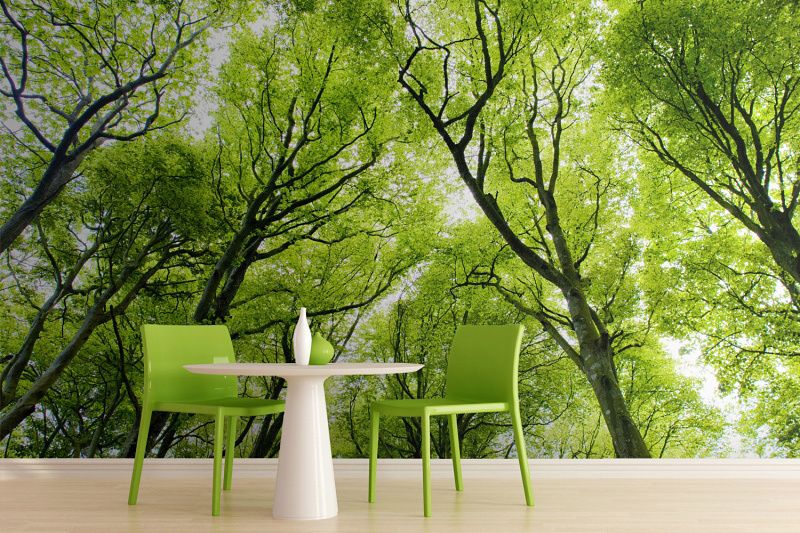 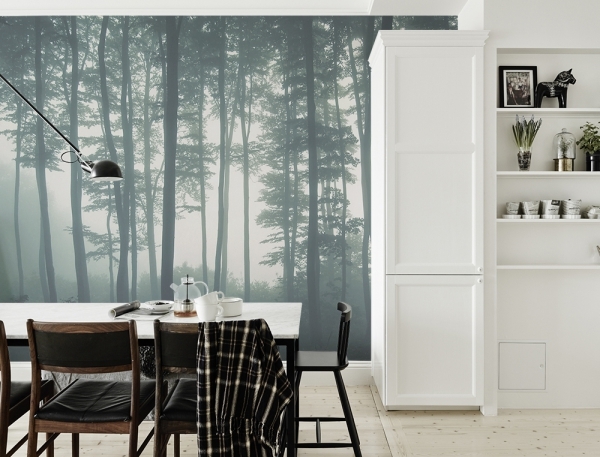 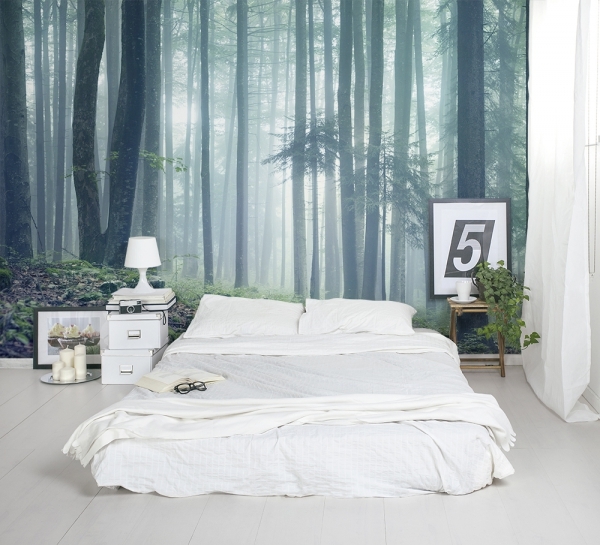 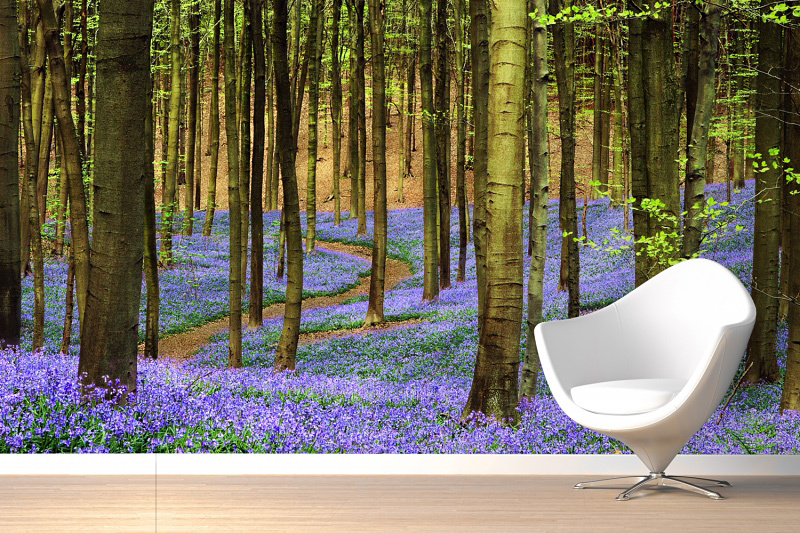 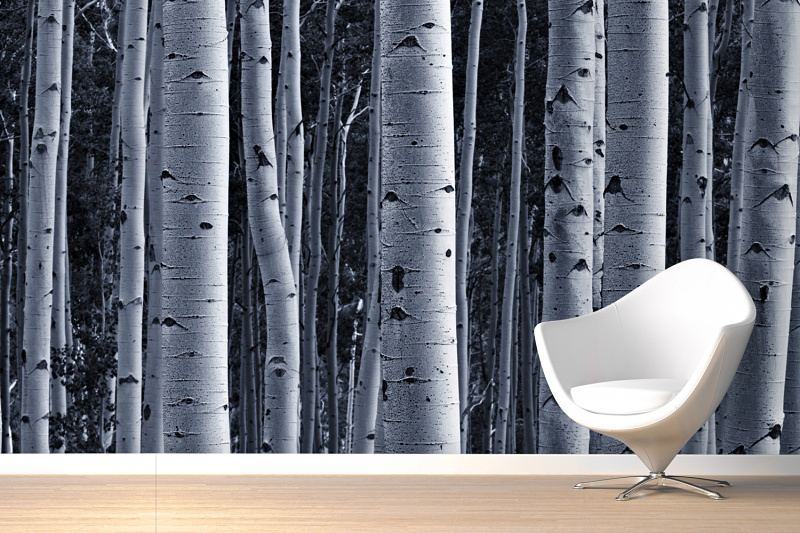 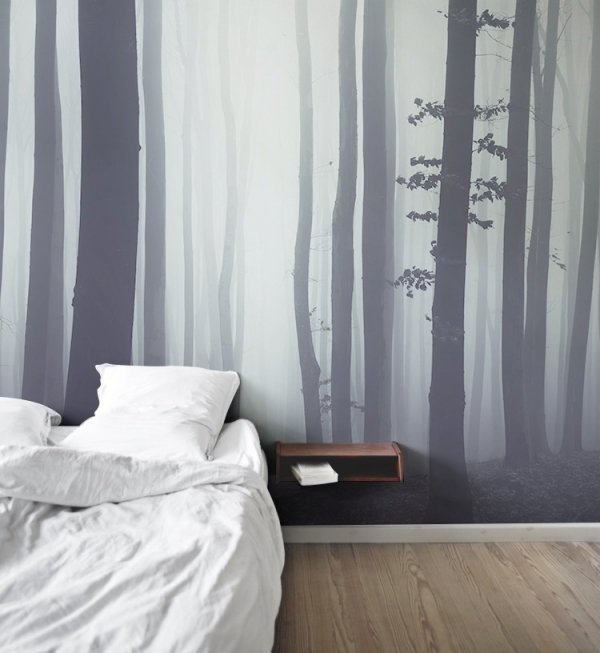 So if you’re looking to add a serene visual focal point to your home décor you can easily achieve it with these unique forest wall murals. 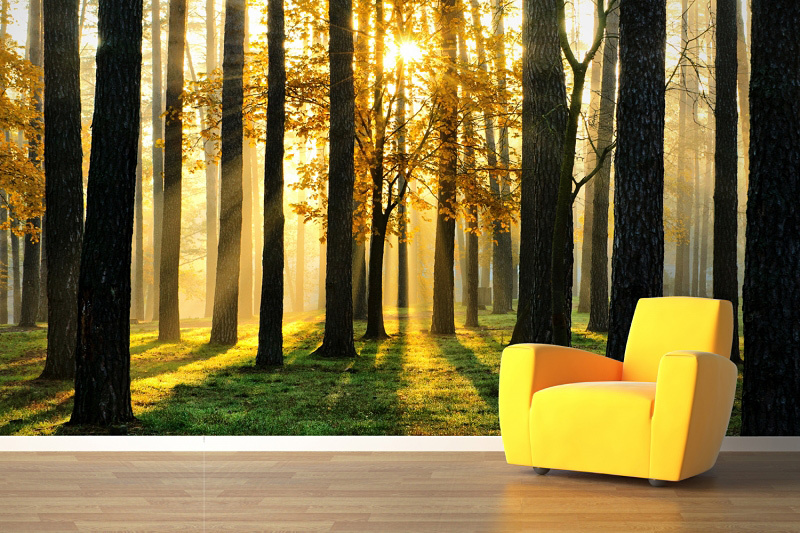 Enjoy the splendor of the outdoors in your home all year round.